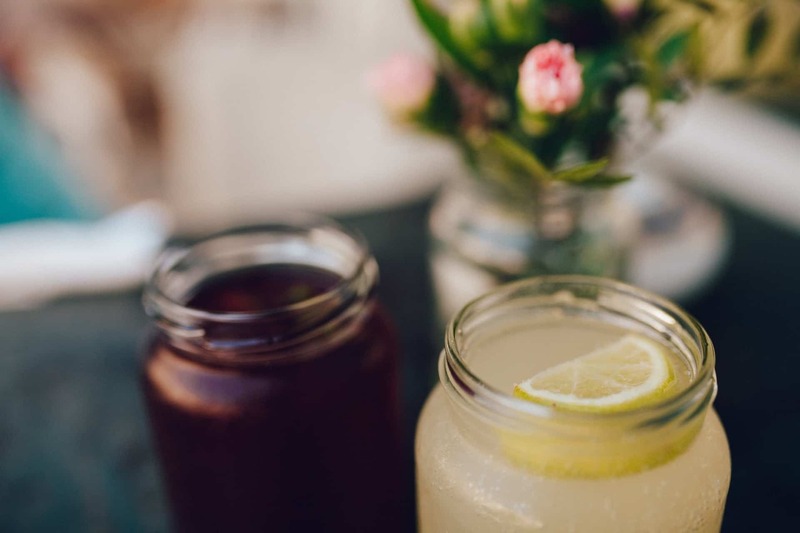 One of the simplest ways of cleansing the body is certainly with detox drinks. Not only they are very beneficial and will feed your body the nutrients it needs but also they are pretty easy to make and you can drink them on the go. Here are some of the most tasteful detox drinks, so choose your favorite ones and give your body fat burning fuel. Although our brain perceives some colors as not food colors, black lemonade shouldn’t put you off because of its blackness. This super easy to prepare detox drink tastes almost exactly like a regular lemonade (with a whole lotta vitamin C) and it is great for your heart as well and your general health. It will help your body get rid of toxins and it is good for your stomach which means no more feeling bloated. All you have to do is to add a capsule of activated charcoal (1/4 of a teaspoon) in your lemonade (you can add stevia if you have a sweet tooth), whisk together all the ingredients, and voila! Start burning fat and cleansing your body! 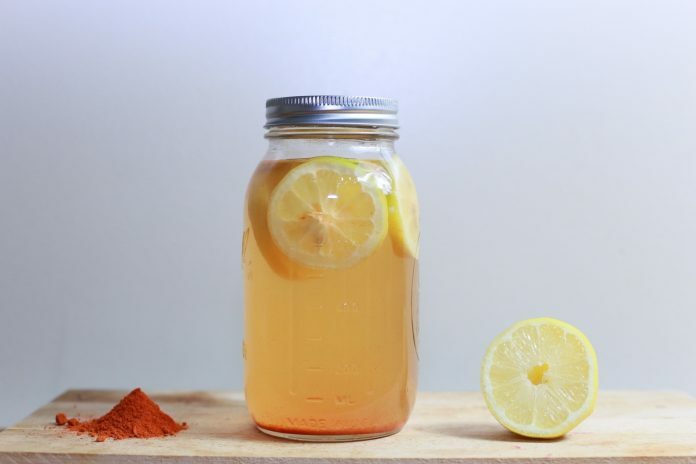 Lemon is filled with vitamin C which is perfect for cleansing the body, it has an antibacterial effect while it is a pH balancer and it strengthens your immunity, keeping you healthy and toxin-free. The season of short skirts and even shorter shorts is just around the corner so it is the perfect time to start doing something about that boring thigh cellulite. Regularly drinking this amazing detox juice will hydrate your body, help you with weight loss and eliminate visible cellulite (in combination with exercises). Its high levels of vitamin C and A will make your hair, and nails much stronger and your skin much healthier so you will look younger. Mix one lemon, two limes, five grapefruits and a 1/4 of a pineapple with some ginger (you can use either powder or fresh ginger) put in some ice and you will have a perfect refreshing detox drink for the hot days! Just remember not to cut the white part away from the citrus fruits since it contains tons of nutrients and it is important for removing toxins from your body. Pineapple has an anti-inflammatory effect on your body, it is filled with manganese, vitamin C, fiber, bromelain (enzymes) as well as antioxidants, and eating it regularly (small portions) can help reduce wrinkles and give your skin elasticity. If you completely adore smoothies and love, love, love bananas, here’s a perfect fat cutter just for your taste. It will help burn stomach fat in no time as long as you consume it on a regular basis. In combination with your exercising routine, the potassium from bananas can help you build strong muscles while removing toxins from your body. You will need an orange, one medium-sized banana, half tablespoon of ginger powder (you can use fresh ginger as well) a tablespoon of flax seeds, coconut oil and two tablespoons of natural protein powder. Mix all the ingredients together in a blender and that’s it! Drink it in the morning to boost your energy levels since it is very nutritious detox drink that will fuel your body and give you extra energy in the mornings. Including bananas in your daily meals can help with keeping your stomach healthy, since it promotes a healthy and regular digestion and it is filled with fiber, potassium, vitamins (C, B6, A) and magnesium. Including more plants into your meals is a solid arrangement that can help you cleanse your body and burn fat, but (there is always a but when talking about healthy greens) not all of us love eating veggies. 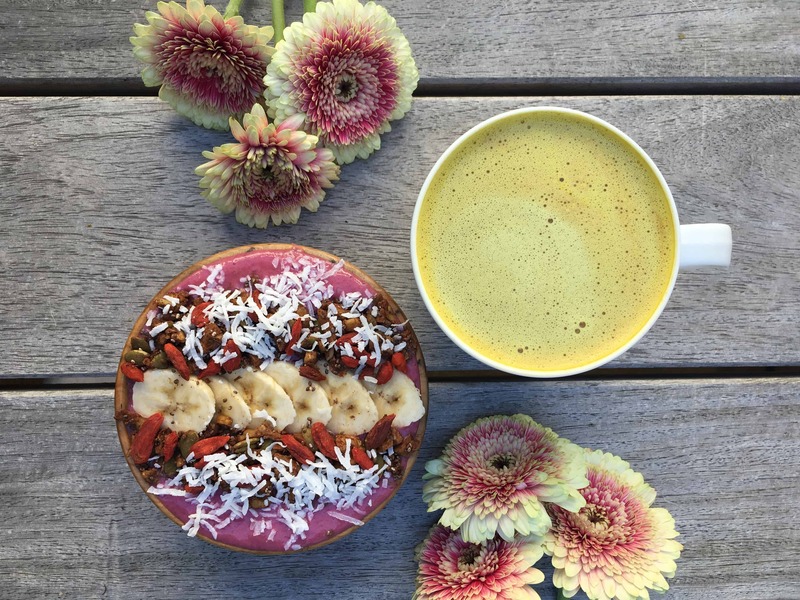 The best alternative, therefore, is obviously a green detox smoothie, loaded with fiber, water, and many supplements that will hydrate your body and your skin and help with the removal of toxins. 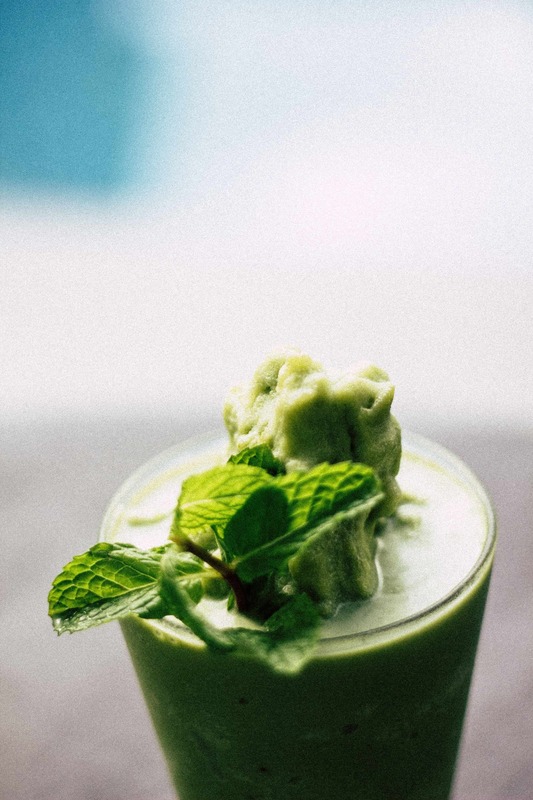 Blend the following ingredients in a high-speed blender: 1.5 cups of kale (de-stemmed) a half of cucumber, two stalks of celery, one medium-sized banana (it tastes even better if the banana is frozen priory). 1 cup of pineapple, a squeeze of lemon juice, two tablespoons of chia seeds and a cup of water (you can add a cup of almond milk for a fuller taste) and you are done when you get a smooth and creamy drink. If you wonder why kale, cucumber, and celery altogether, the answer is simple. Kale is filled with plant protein (amino acids) fibers and antioxidants, and the most important, magnesium, which is essential for digestion and strengthening the immunity. Cucumber is great for de-bloating since it contains plenty of vitamin C, potassium and electrolytes while celery will provide a great amount of calcium, B vitamins, and iron. 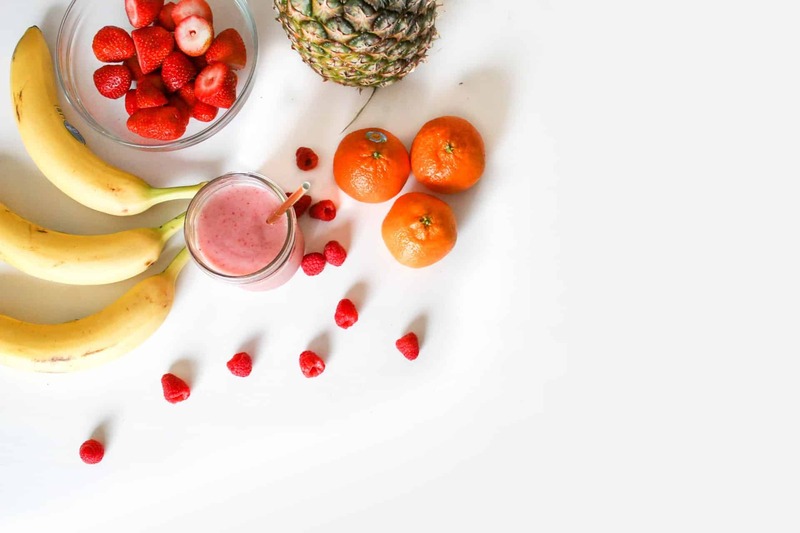 These simple, tasty and easy recipes should become a part of your days because these detox drinks can do wonders for your body from the inside and out. They will make you feel good, you will feel full (no more fast food and unhealthy snacks), energized and ready to face the daily tasks.